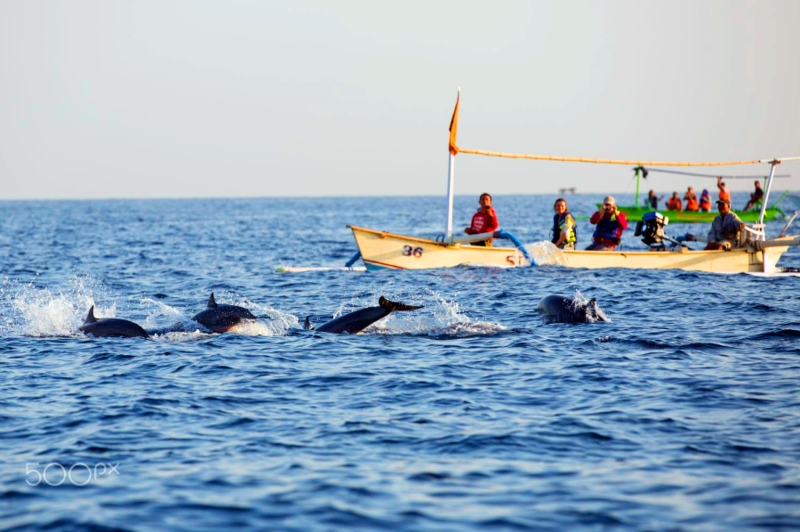 Dolphin Tour Bali 2 days 1 night is an all inclusive program combine Bali Temples Tour (Taman Ayun Temple and Bedegul Temple), Ubud Volcano Tour and the famous Bali Lovina dolphin tour during sunrise to spot wild dolphins in Lovina, located at north Bali. 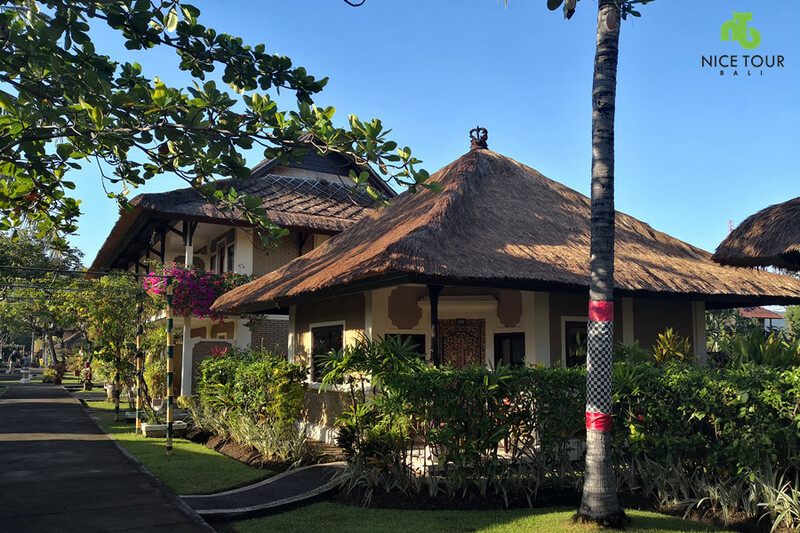 This Dolphin Tour Bali best suit to those who already booked accommodations in Kuta/Seminyak/Uluwatu areas, but want to visit Lovina for dolphins and at the same times to do the Bali Temples Tour and Ubud Volcano Tour. 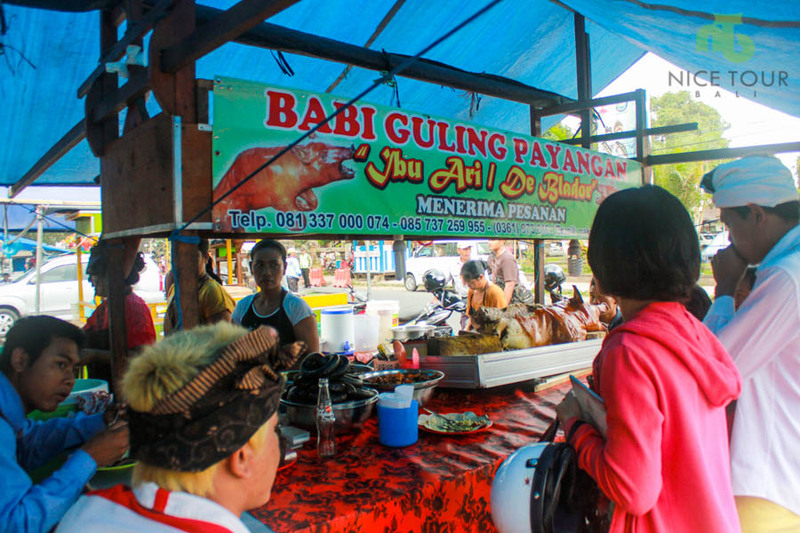 Day 1: Your hotel to Bedegul Temple to Lovina | Overnight in Lovina! 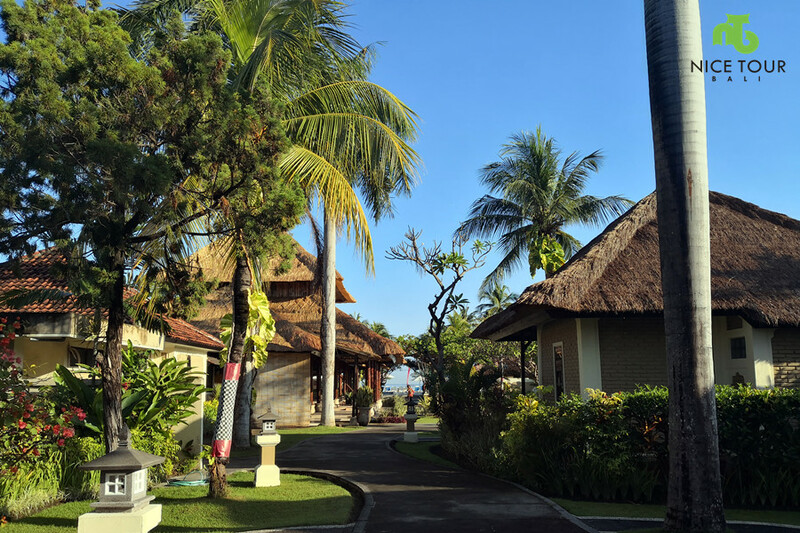 09.00am: Pick up from your hotel at Kuta/Seminyak and we will start our Bali Day Tour, visit Taman Ayun Temple. Descriptions: Royal Temple of Mengwi, is a very important temple in Bali, which was built in the year of 1634 by Mengwi King. 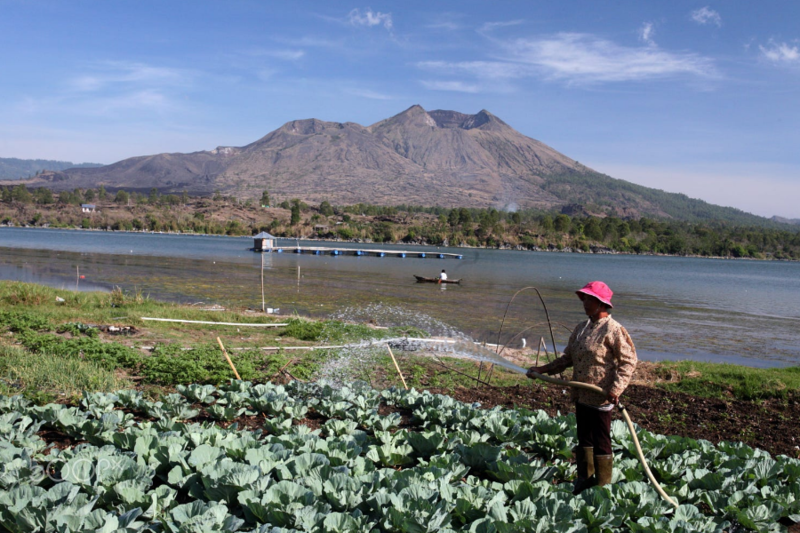 00.30pm: Lunch at Mentari Restaurant – buffet lunch at Bedegul Lake view point. Bedugul Temple, also known as Pura Ulun Danu Bratan Water Temple. 05.00pm: Arrive in Lovina. Check in hotel. Welcome drink. Free & easy at own leisure. 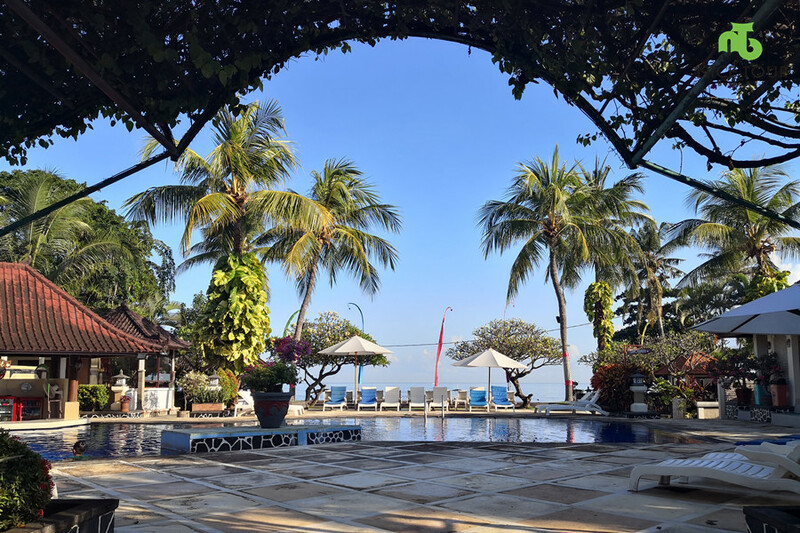 NOTE: You can visit the the infinity pool and beach of your hotel for beautiful Lovina sunset. 07.00pm: Dinner will prepared at your hotel restaurant. 08.00pm: After dinner will be free program at your own leisure. 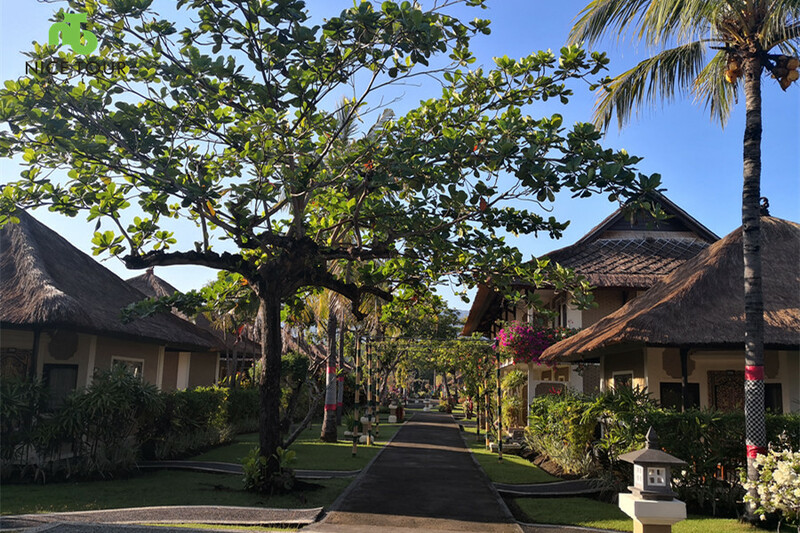 Day 2: Lovina to Ubud and drop you at your hotel! 06.00am: Morning call. 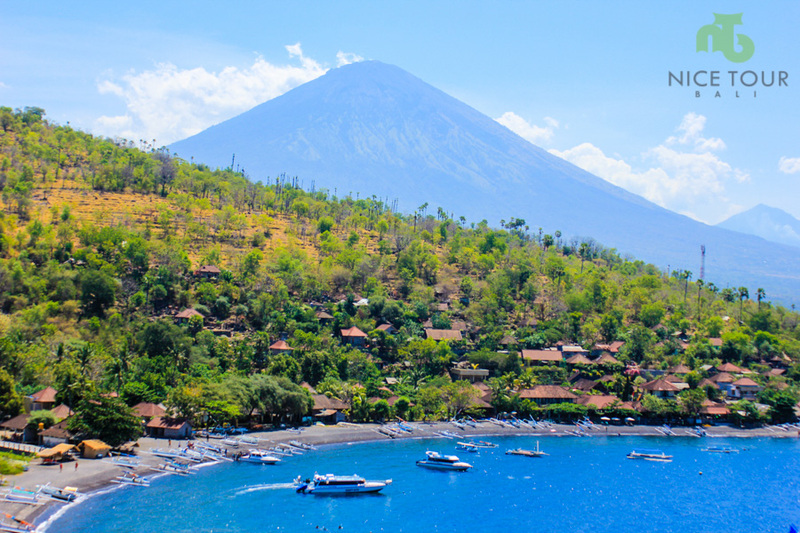 Your tour guide will bring you to the beach in front of your hotel, and you will start your Dolphin Tour Bali using a traditional boat with life jacket. 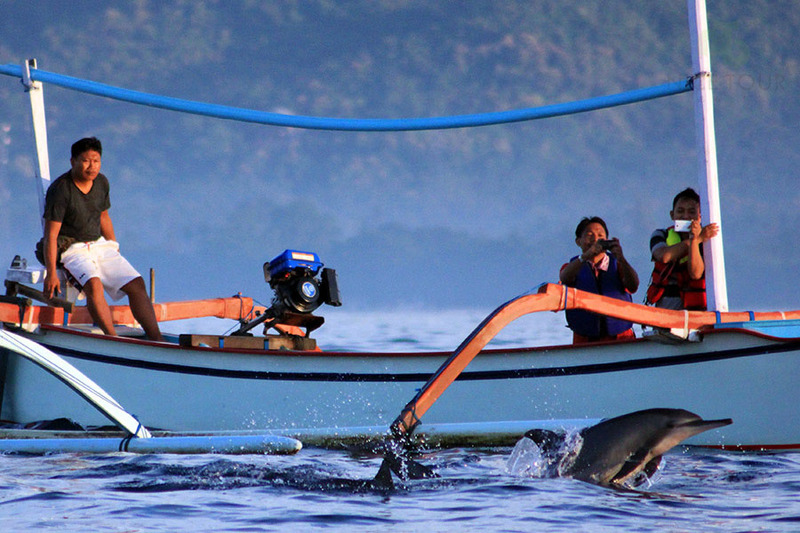 And, you will be brought to the wild ocean to spot the wild dolphins in Bali. 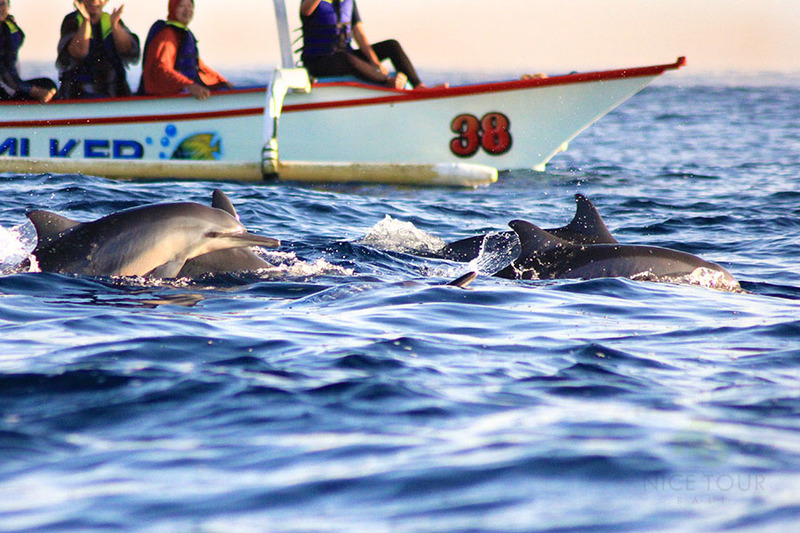 You will see group of wild dolphins dancing and jumping beside the boats during the sunrise. 07.30am: Back to the shore & back to your hotel. Breakfast at hotel. 06.00 pm: Back at your hotel. Tour ends. 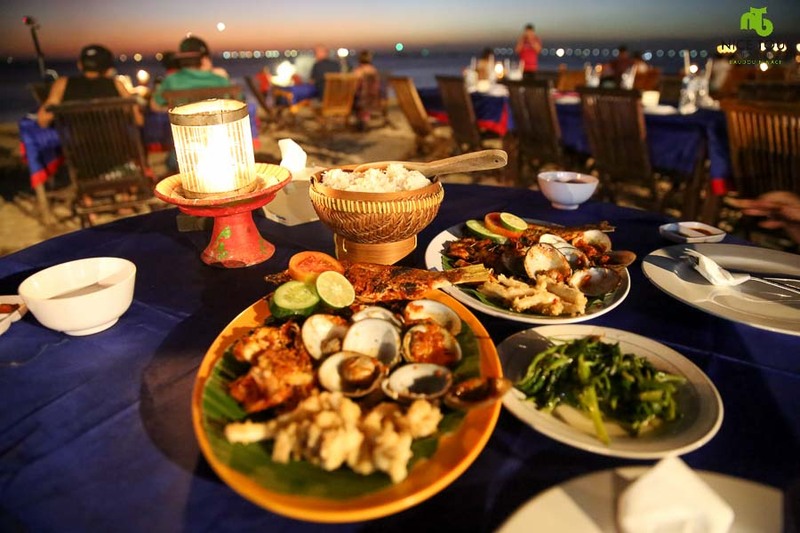 Hotel X 1 Night at Aneka Beach Lovina | Superior Room| Based on twin sharing. 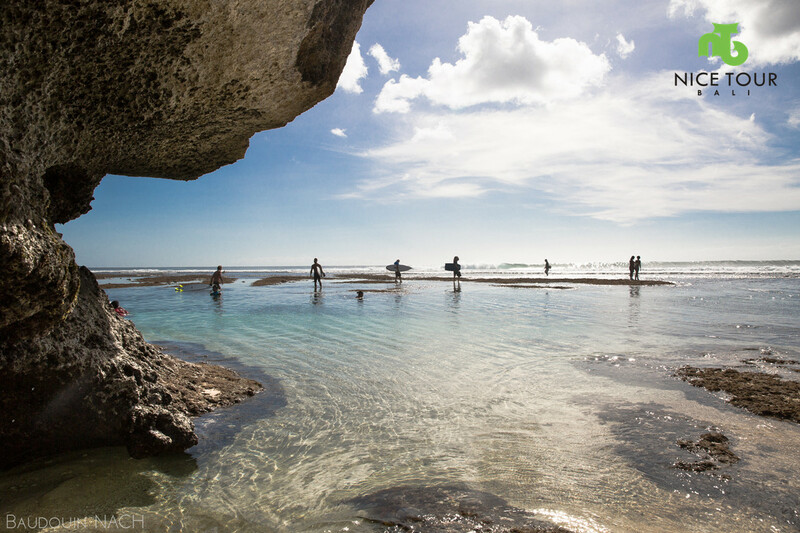 All itinerary as on suggested itinerary. 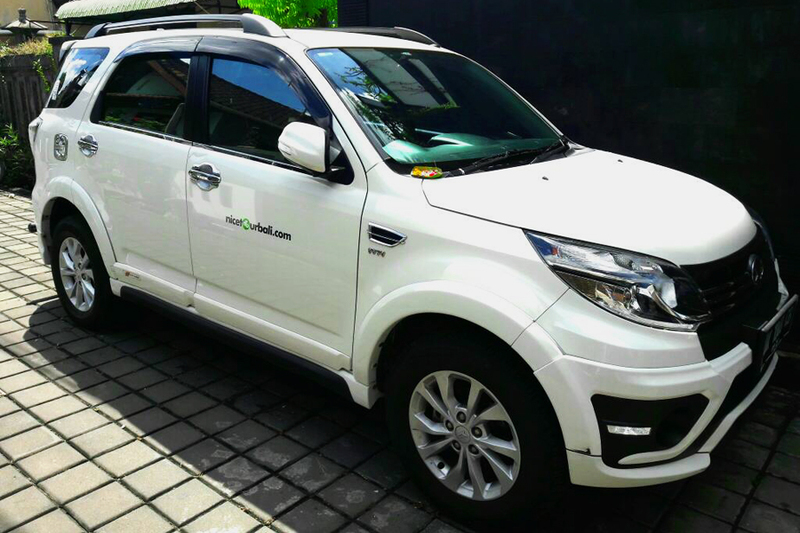 All land transportation by private charter with English speaking driver / tour guide. Mineral water in in car. All entrance fees as stated in the itinerary. Sunrise Bali dolphin watching tour by boat. Donation fee & sarong fees when enter temples. Items that not mentioned in the itinerary. Personal expenses such as shopping. 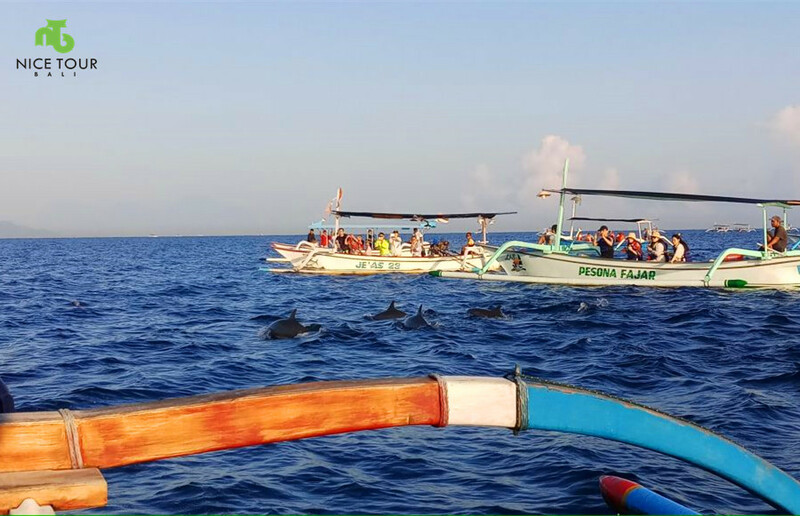 Lovina Bali Dolphin Watching Tour during sunrise. Spot the wild dolphin at Bali using traditional boat. 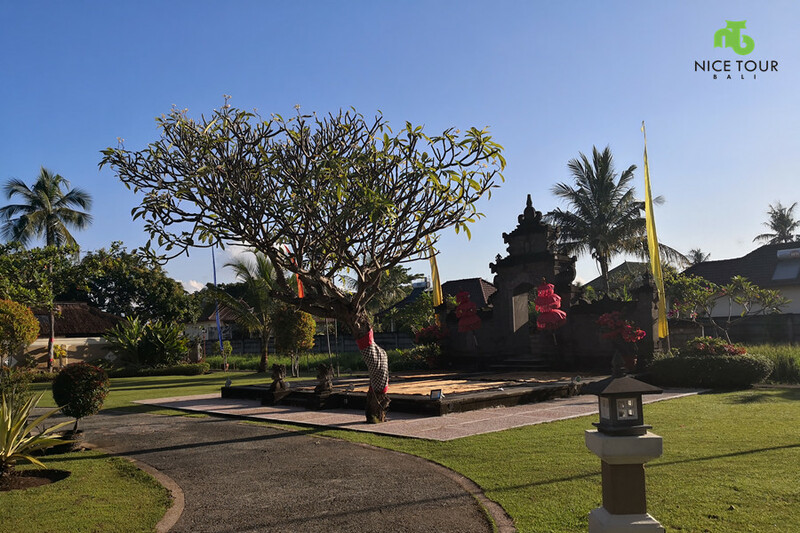 Bali Temples tour visit to Taman Ayun Temple & Bedegul Temple. 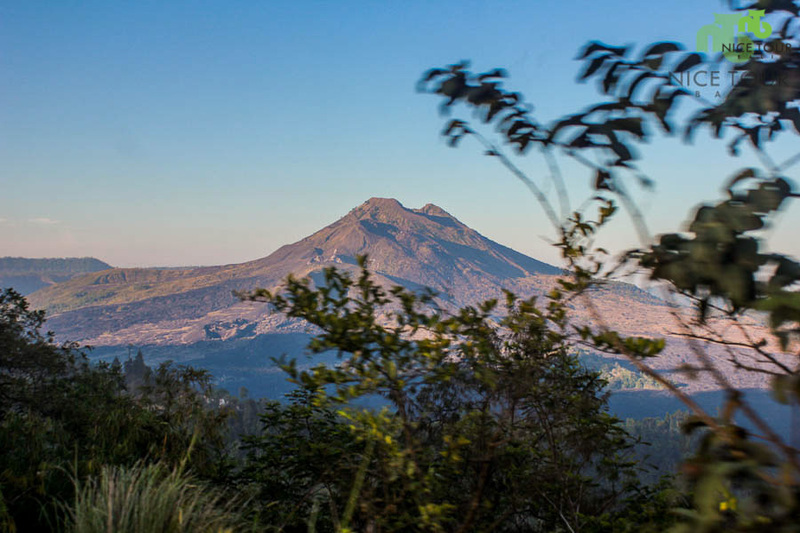 20 hours exclusive Bali Tours with private transfers, hotel x 1 night, tour guide, entrance fees, boat fees, meals etc. All inclusive no hidden charges.